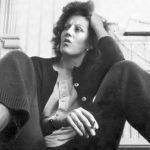 On January 21, 1992, Little, Brown and Co. published the debut novel of a writer so obscure that even the newspaper where he worked, the Los Angeles Times, did not seem to notice. 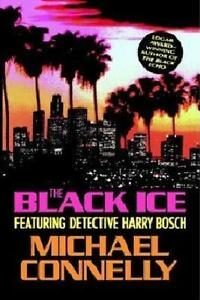 The upstart crow was Michael Connelly and his debut, The Black Echo, introduced the world to a hard-boiled LAPD homicide detective named Hieronymus “Harry” Bosch. 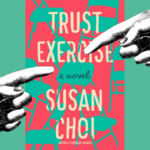 The Black Echo managed to find an audience and win the Edgar Award for best debut mystery. 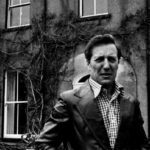 Thanks to his tireless “always be writing” work ethic, the prolific Connelly went on to publish thirty-two novels, twenty-one in the Bosch series. 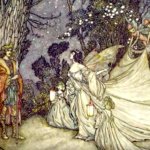 His novels have been translated into more than forty foreign languages and sold more than 70 million copies. Despite that success, Connelly is showing no sign of slowing down. With 2018’s Dark Sacred Night, he pairs Bosch with a younger LAPD homicide detective Renee Ballard, and the new partnership has been receiving glowing reviews. In recent years Connelly has even transcended print; in 2015 he transformed his hero into the eponymous subject of a series on Amazon Prime. A fifth season of “Bosch” is slated to air in early 2019 and the network is promising a sixth after that. 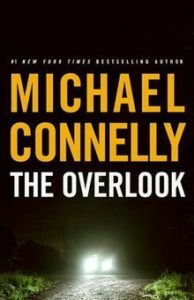 By any measure, both Michael Connelly and Harry Bosch are giants of the crime fiction genre, and January 21, 1992 is no longer an obscure date in publishing history. Connelly and Bosch are poised to enter a fourth decade together, and now is a good time to take stock of their collaboration. The author has now been holding his mirror to the City of Angels and its police department for more than 25 years, and he’s right, the images, especially for city leaders and department brass, are not always pretty. But thanks to Connelly’s keen eye for observation, and his reporter’s instinct for cultivating sources, especially within the LAPD, the Bosch books, even in their most audacious fictions, remain grounded in fact. 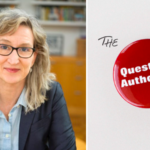 For my money, no author, in any genre—fact or fiction—has written more convincingly, over a more sustained basis, about Los Angeles, about the LAPD or about homicide. So pull up a chair and pour yourself a glass. 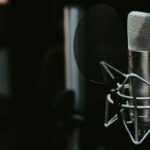 I suggest you find some soulful jazz saxophone, our hero’s preference in music, to keep you company. We are going to take a tour through the neon Los Angeles night to follow the evolution of Harry Bosch and his city. 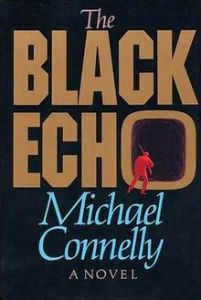 The first three novels in the series, The Black Echo, The Black Ice and The Concrete Blonde, are the books where Connelly introduced Bosch and found his early footing as a novelist. By coincidence—although, according to Bosch, “there are no coincidences”—this trio of stories also straddle one of the most important social events in Los Angeles’s history, the divide that Bosch calls “BK and AK.” In The Concrete Blonde, published in 1995, Bosch describes the seismic changes the city experienced as “Before King” and “After King,” referring to the citywide chaos that gripped Los Angeles in April 1992, after the acquittal of four white cops for their roles in the videotaped beating of African-American motorist Rodney King. For Bosch, that line of demarcation is every bit as monumental as BC and AD. 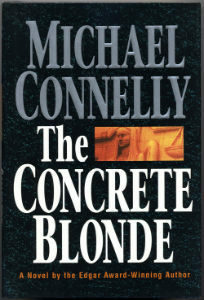 The Concrete Blonde is the first Bosch novel to incorporate the Rodney King case and its fallout on the LAPD and the city. Civil Rights lawyer Honey “Money” Chandler has Harry on the ropes in a federal civil rights case arising from Harry’s shooting of a serial killer. To defend the shooting and save his career, Harry must also solve the riddle posed by a new “copycat” serial killer. 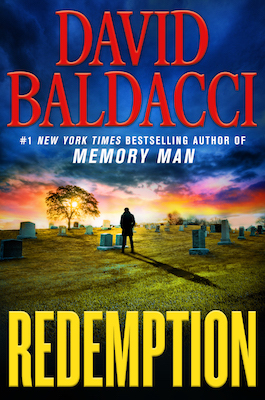 It’s a great read, balancing a courtroom drama with a police procedural as Harry races to find the copycat killer before his court case goes to the jury. 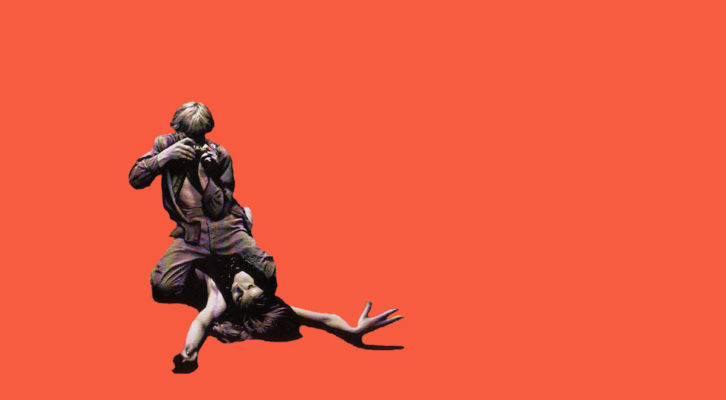 The Concrete Blonde received national attention when President Clinton was spotted with a copy under his arm while on vacation on Martha’s Vineyard. 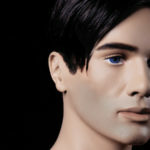 The press could not resist the comic irony and the tabloid attention helped put Connelly on the bestseller list, where he has remained ever since. 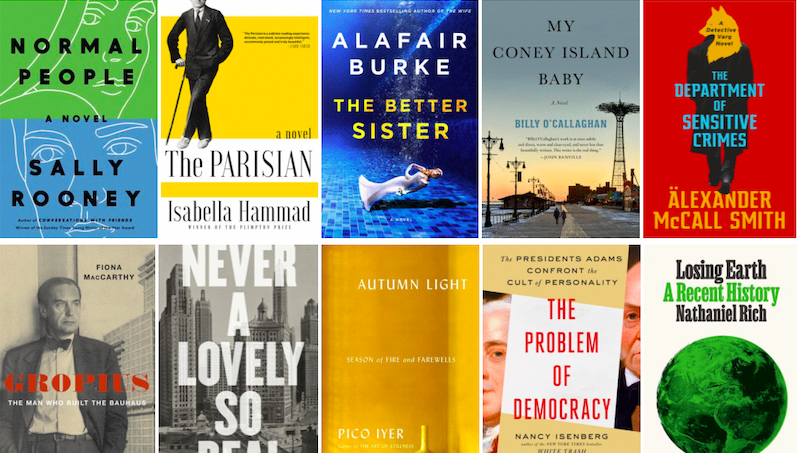 If I have to pick one book from this period to recommend, it is Angels Flight. Published in 1999, Angels Flight opens with the murder of renowned African-American civil rights lawyer Howard Elias, a character modeled at least in part after Johnny Cochran. Elias was shot point blank while riding on the Angels Flight funicular railway. The tiny railway, more than a century old, is classic Connelly territory. The funicular travels only 300 feet but that distance separates the decades from the historic Bradbury Building of Raymond Chandler’s downtown Los Angeles at its base to the gleaming new office buildings of Bunker Hill at its apex. The Elias case is a powder keg and Harry is assigned to it, perhaps as a sacrificial lamb for the Department. The murder and investigation set the city on edge and in the final chapters of the book all hell breaks loose around Bosch on the streets of his city. 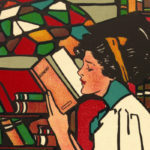 Connelly has remarked that Chandler’s The Little Sister is the book that made him want to be a writer and that he hoped someday to write a book with as much resonance. With Angels Flight, I think he has done just that. The decade following 9-11 found Harry retired from service with the LAPD and somewhat adrift, working as a private investigator, living for a time in Las Vegas and teaming up with an FBI “profiler” to hunt down a grotesque serial killer known as the Poet. 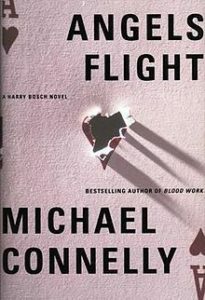 During this time, Connelly introduced “The Lincoln Lawyer” series featuring Mickey Haller to acclaim, and for a few years, the Bosch books feel like an afterthought to that parallel series. By 2007’s The Overlook, I was worried that Bosch was a detective at the end of his run. 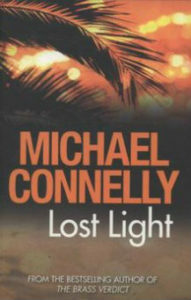 If you want to read one book during this period, make it Lost Light, the only Bosch book told in the first person. It’s Connelly’s homage to his hero, Raymond Chandler, and Bosch as a private detective makes for an entertaining modern-day update to Philip Marlowe. 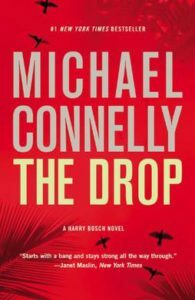 With the publication of The Drop in 2011, Connelly roared back to form by bringing Bosch home, both to Los Angeles and to the LAPD as part of the true-to-life DROP program that allowed veteran cops nearing mandatory retirement age an opportunity to extend their service. Over the next three years, Bosch regains his mojo working in another true-to-life setting, LAPD’s “Open-Unsolved Case’ unit, the first dedicated “cold case” unit in the country. Rumor has it that the Chief of Police, Bill Bratton, started the unit thanks to his passion for the Bosch books. Life imitates art. Rumor has it that the Chief of Police, Bill Bratton, started the unit thanks to his passion for the Bosch books. Life imitates art. Bosch is older and a half-step slower, but he is still on a mission; for Bosch, everybody still counts or nobody counts. 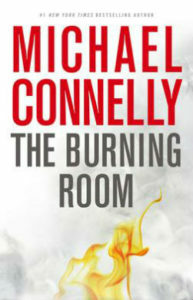 One of the highlights of this period is 2014’s The Burning Room which finds Bosch and his new partner digging deep to solve a long dormant arson-murder case. After The Burning Room, Connelly had to retire the aging Bosch again—his DROP period expired. 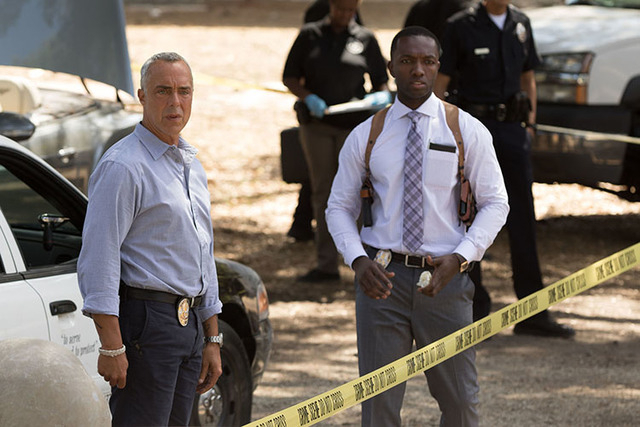 In Two Kinds of Truth, Bosch is resurrected, hired by the tiny San Fernando Police Department to work as a one-man “cold case unit” on unsolved murder cases. San Fernando is a small circle carved out of the middle of Los Angeles’s vast San Fernando Valley, known among local police as “the hole in the donut.” From inside the donut hole, Harry can still chase murder cases and Connelly can continue to record the changing face of policing in the surrounding city. In Two Kinds of Truth, the author confronts Harry with a new adversary when the Los Angeles District Attorney’s “Judicial Integrity Unit,” comes knocking on Harry’s door, challenging one of his oldest convictions, and his integrity as an investigator. 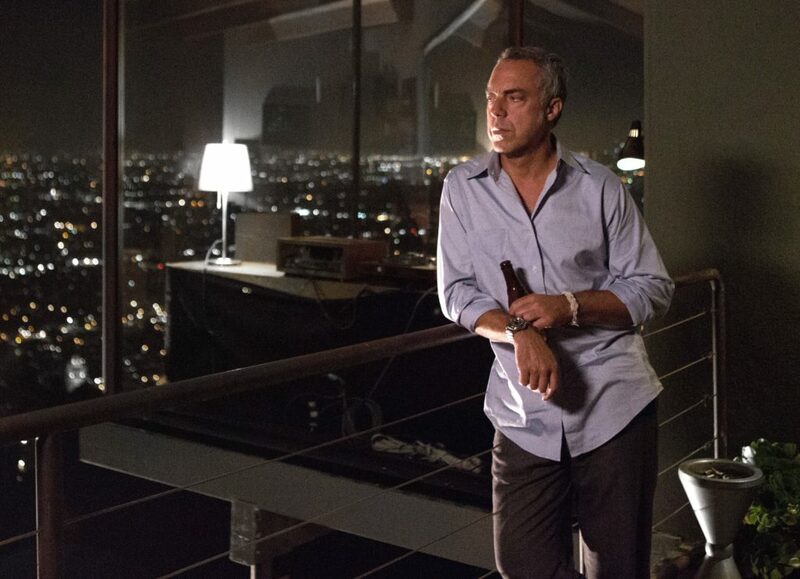 The Amazon series Bosch has given birth to a new hero for a new generation in a new medium. Connelly is billed as the series “creator” and as a principal writer for every episode. His influence shows. 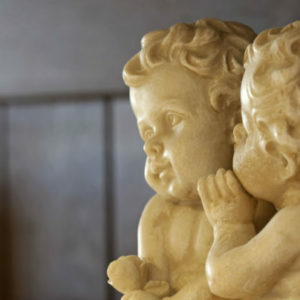 The television series is faithful to the novels, bringing to life the spirit, tone, and even some of the plots from the books. And it does so without feeling recycled. Connelly has accomplished this feat with the assistance of Titus Welliver’s career-defining performance as the detective. Welliver’s Harry Bosch is no longer a wiry Vietnam vet in his late-sixties. In Amazon’s parallel universe, Bosch is now two decades younger, an ex-special forces soldier who served in the first Gulf War and rejoined for a tour in Afghanistan after 9/11. Welliver may be decades younger and a bit sturdier than the Bosch described in the novels but he captures the character’s lone wolf (or last coyote) intensity. The supporting cast is strong, especially Lance Reddick as LAPD Deputy Chief, Irvin Irving, a tough cop who can match Bosch’s intensity, scowl for scowl. 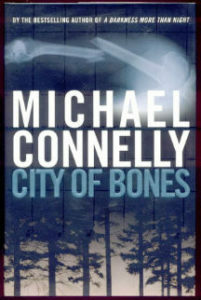 True to the novels, the Amazon series also features the cityscapes of Los Angeles as a full supporting player. Veteran showrunner Eric Overmyer brings Los Angeles to life, with Harry perched high above the city, silently looking down on the streets he protects like one of German director Win Wenders’s sentinels in City of Angels. 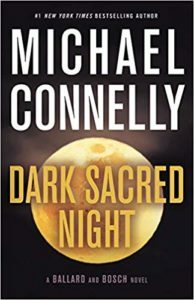 2108’s Dark Sacred Night gets its own billing because this is more than a fine Bosch novel, it is also the first time in the series where Bosch’s partner, Renée Ballard, is presented not as a sidekick, but as an equal. 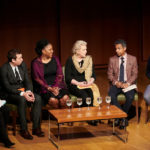 “If it worked the first time… then you go back to the well,” Connelly has said about bringing back Renée Ballard who first appeared in 2017’s The Late Show. But I think Connelly has larger designs for her. Ballard is a restless young LAPD detective who lives on the beach and has been exiled to the graveyard shift in Hollywood, known as the “Late Show,” after being demoted for pursing a righteous sexual harassment claim against a superior officer. 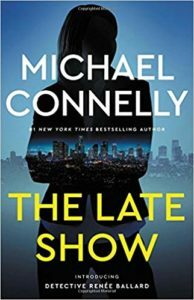 While on duty in Hollywood, she crosses paths with Harry Bosch, who is investigating an “open and unsolved” murder case from his own past. 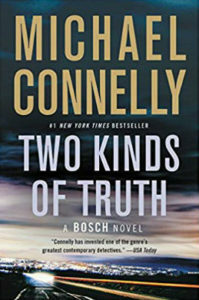 Both Ballard and Bosch are lonely outsiders who understand each other’s motives despite their differences in age and they join forces on the investigation. 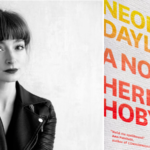 Ballard is a finely drawn character, a skilled woman fighting for respect on her own terms in the male-dominated world of homicide investigation. If Connelly sticks with her, my money is on Detective Ballard to win that fight. For the past 27 years, Michael Connelly has chronicled the evolution of a city and its police department. 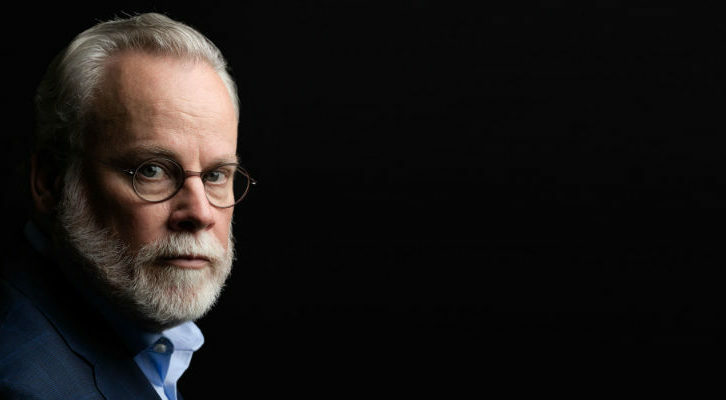 His hero, Harry Bosch has witnessed it all, from riots to reforms, from scandal to social justice. Along the way, Harry has been shot, he’s been sued and he’s been spit on. He has prevailed over powerful enemies both inside and outside the LAPD and endured more Internal Affairs investigations than I could count. Everything and everyone around Harry has evolved—some for the better and some for the worse—but Bosch has remained true to his code: “either everybody counts or nobody counts.” Harry can’t be driven away, and he won’t walk away, from his “blue religion” because he fundamentally believes that every victim and every case matters. 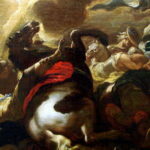 I find something genuinely noble in that faith. In my estimation, Bosch’s fidelity to his code not only serves to elevate the series to elite status in crime fiction, it also elevates Bosch himself into the pantheon of American hard-boiled heroes, where he can comfortably share a desk with the likes of Marlowe and Archer. 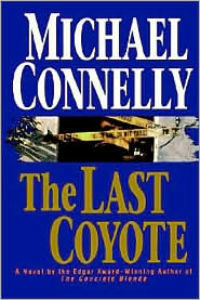 Setting legacy talk aside, know this, Michael Connelly is still firing on all cylinders and fans should look forward to Connelly and Bosch remaining “tangled up in blue” for years to come. 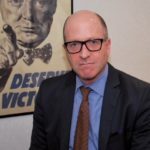 Bruce K. Riordan is a federal prosecutor in Los Angeles. All of the views expressed in this review are entirely his own and do not reflect the views of his employer, the federal government or anyone else living or dead.